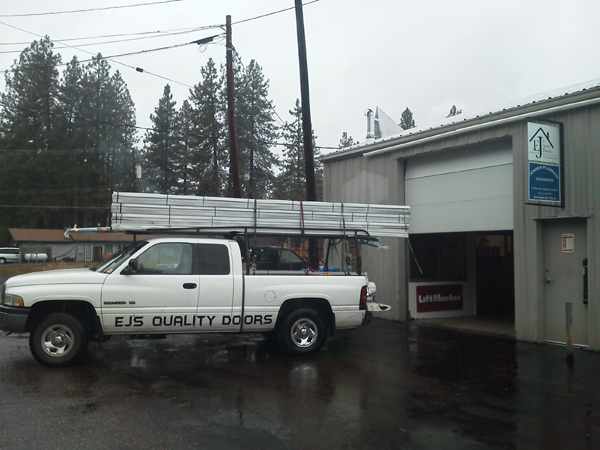 No job is too small...or too large for EJ's Quality Doors, Windows & Locksmith. 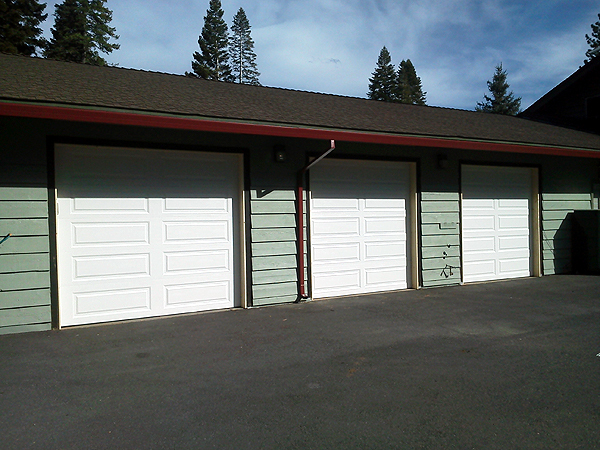 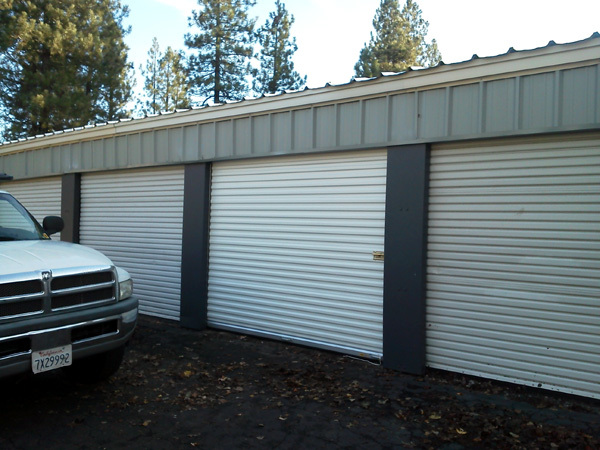 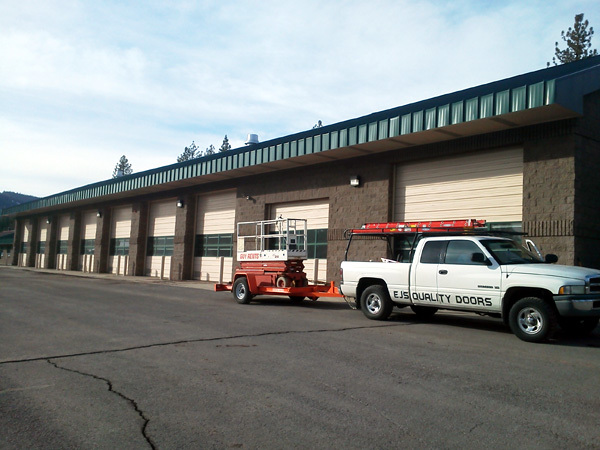 If you have a project that requires multiple doors just contact EJ's and get the job done right. 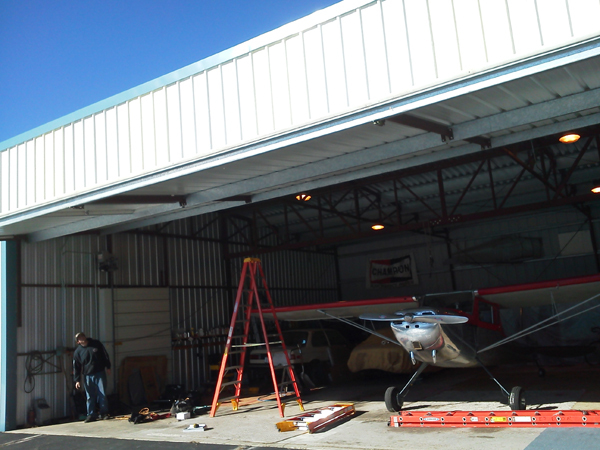 EJ's has the proper equipment to handle any job from multiple doors to airplane hangars.